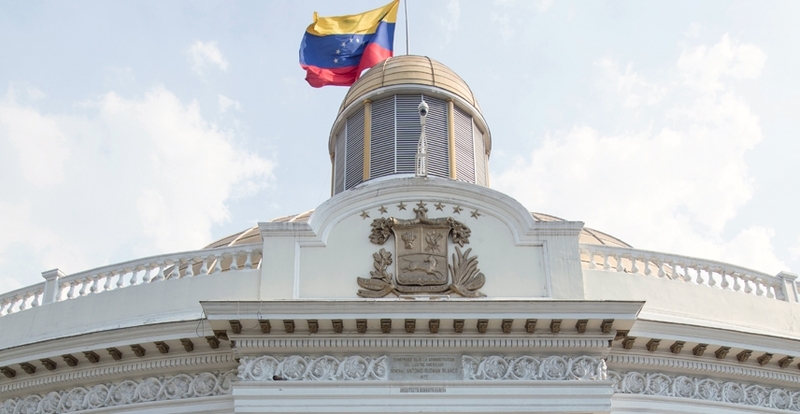 Given the size of the Venezuelan economy and the financing strategy pursued by the country, the Bank has played a relatively small role in public finance in Venezuela. However, in those sectors where it has provided support, the Bank has been an important source of technical assistance and has put its support at the country’s service. Within the framework of the Simón Bolívar National Development Plan, the Venezuelan authorities and the Bank have identified four strategic areas of cooperation for the period 2011-2014: electric power; water and sanitation; natural disaster risk management; and social protection, mainly through sovereign-guaranteed interventions, as well as non-reimbursable resources.